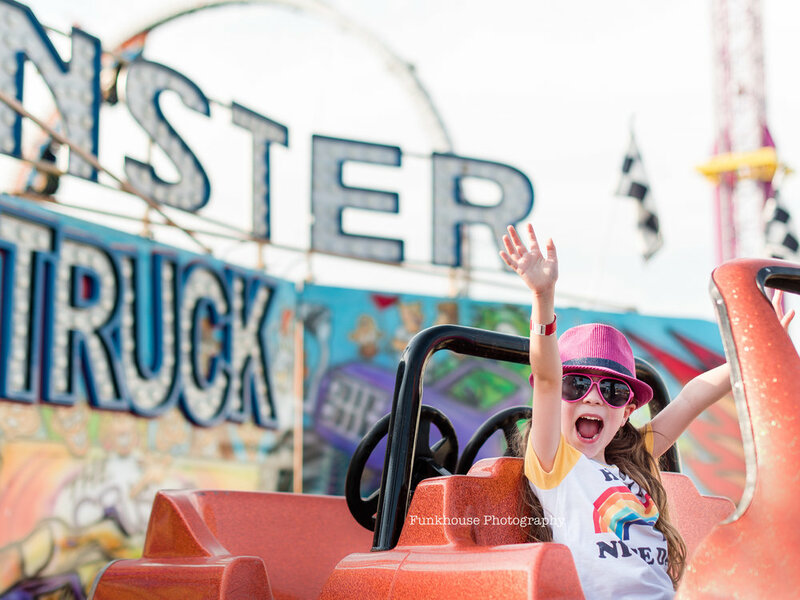 Carnival photography sessions are a special event offered August 9-15 at the Montgomery County Fair in Gaithersburg, MD. 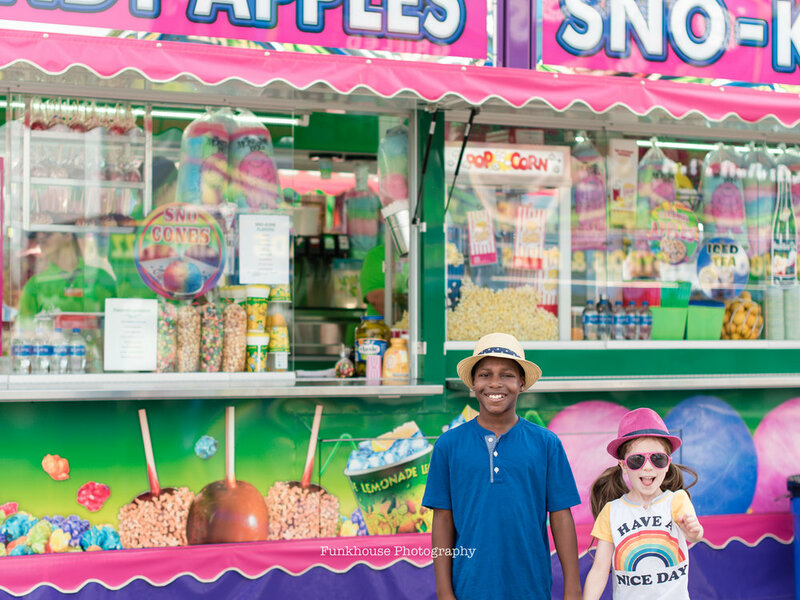 These carnival sessions are perfect for kids, families, maternity, and couples, including engagement sessions. I will be booking a very limited number of these sessions, so do let me know if you're interested or have any questions. They will likely sell out soon, so if you're interested please don't hesitate to book. 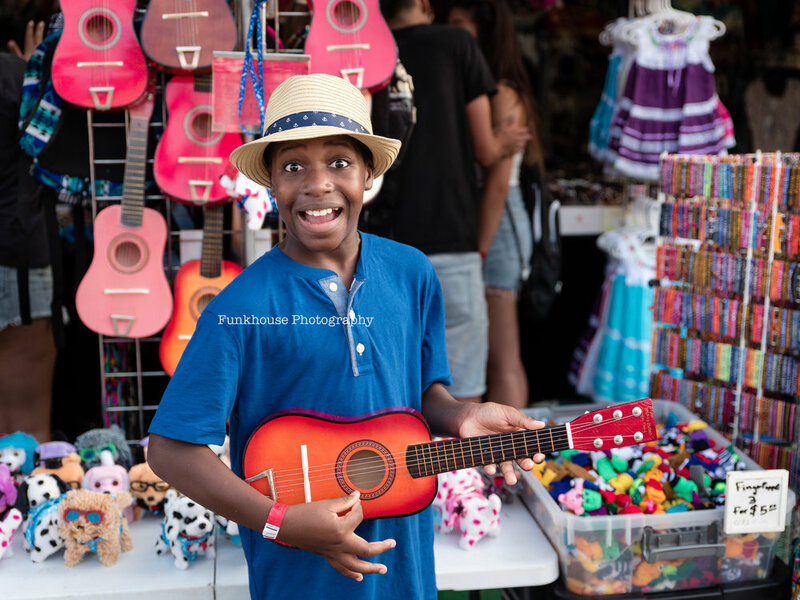 Family photography is a large part of my business and I have two kids myself, now ages 7 and 10, so I know what might be going through your mind while considering hiring a professional photographer, especially for such a crowded and complicated event as the Montgomery County Fair. 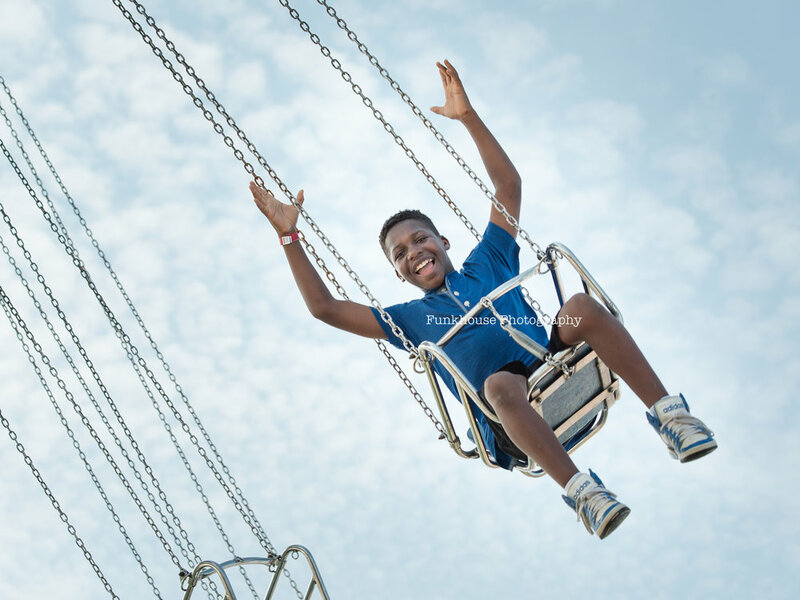 My goal is to make our session a super fun time for your whole family. We will play games, run, jump, laugh, tickle and make some wonderful family memories while capturing some brand-new family portraits. There will be very little of "OK, everyone sit very still and say cheese!" Once you are booked, I will send you my clothing guide with some do's and don'ts and will help you put together your family's outfits, if you need help. 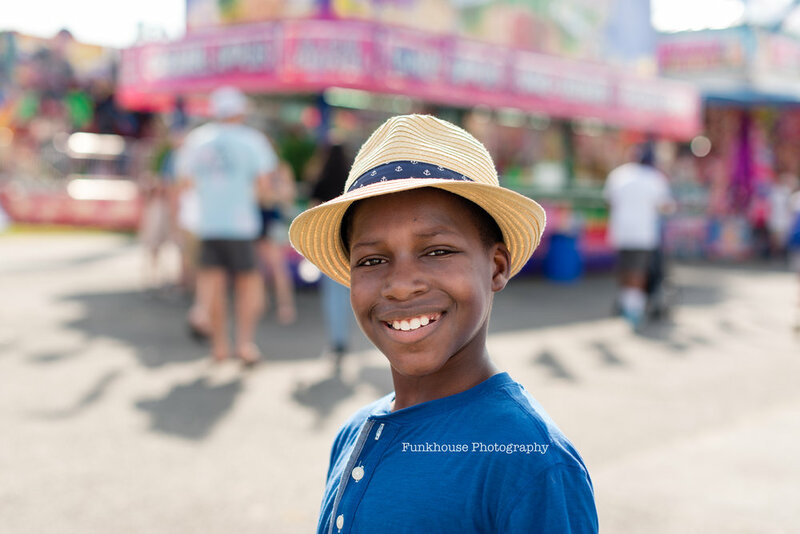 I have mini session options that start at $450 for carnival photography sessions in Gaithersburg, MD. If you are interested in hearing more, please complete the form below and you will receive all the most up to date information! Such a fun weekend meeting so many new families for some fun on the farm while I photograph! And this family will receive so many cute new portraits they can use for their holiday cards this year. 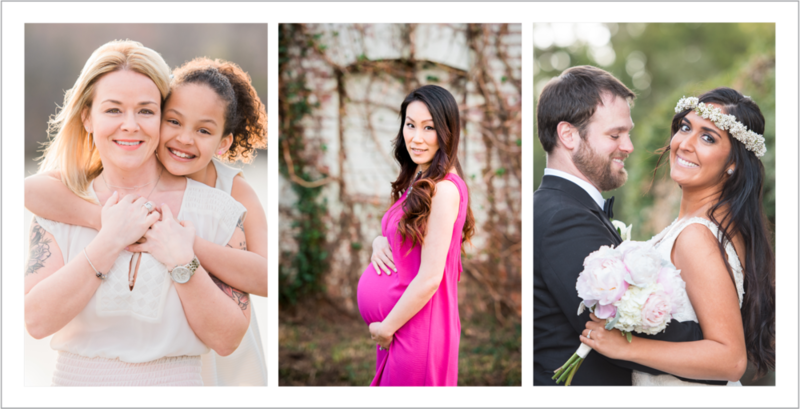 Contact me if you're interested in some family portraits too! 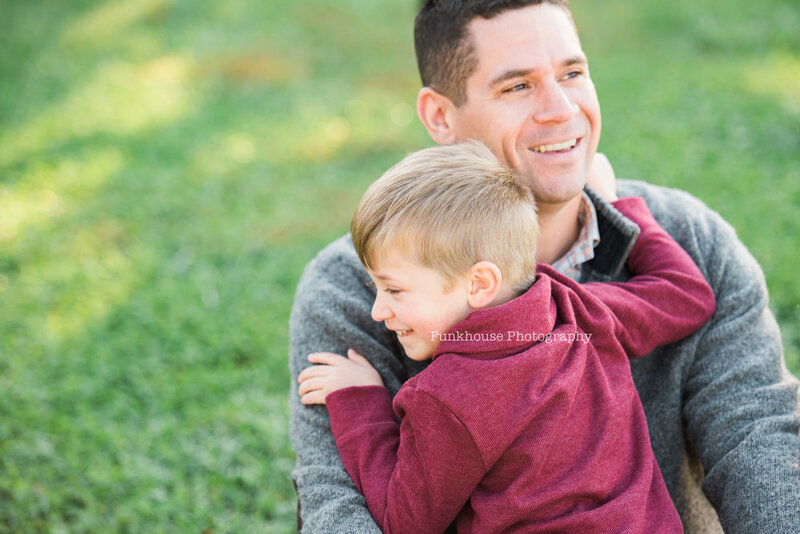 Want to see how fun a family photography session can be? Or what your new family portraits could look like? There's still time to book your session with beautiful Fall colors outside! 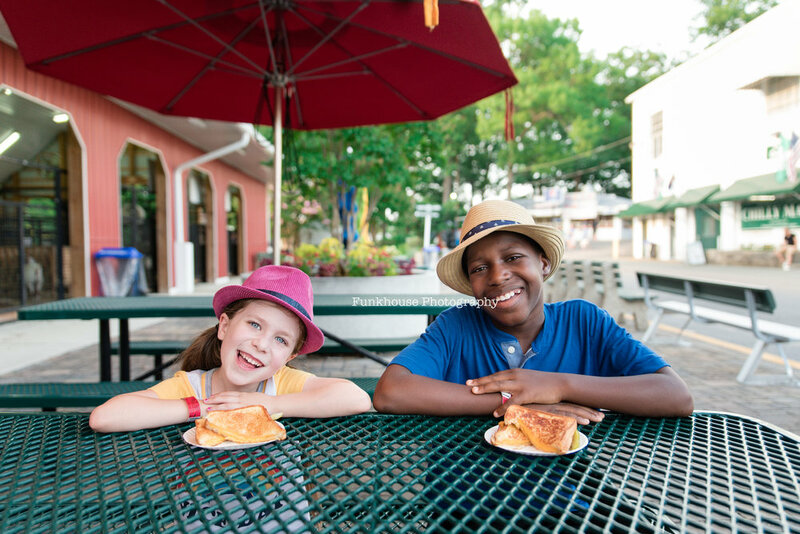 Weekend and weeknight sessions available in Gaithersburg, Rockville, Derwood, Darnestown and Poolesville.